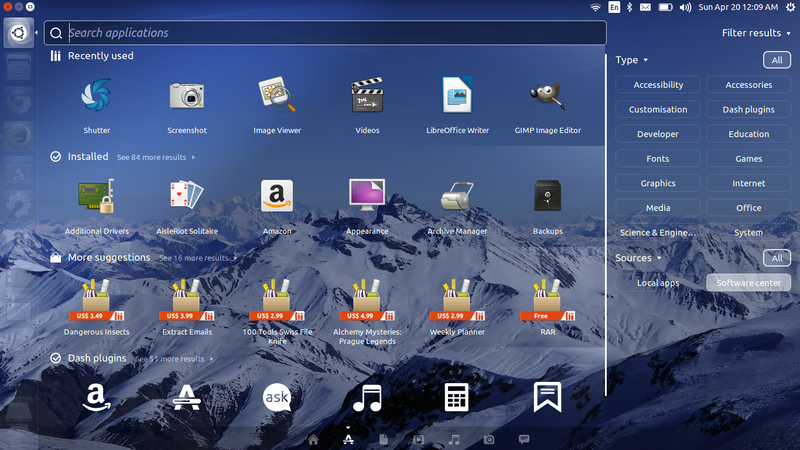 The latest Ubuntu LTS is here with a lot of minor as well as major changes. When it comes to Ubuntu and most other common Linux flavours, upgrading an entire OS is as easy as upgrading an application. All it takes is a whole lot of extra bandwidth for additional packages needed for the upgrade. And when it comes to Ubuntu 12.04 LTS which was released almost two years ago, you can directly upgrade to the latest LTS, Ubuntu 14.04 ie, skipping all the non-LTS releases in between with no real issues. Here's how its done. How to upgrade to Ubuntu 14.04 from Ubuntu 12.04/Ubuntu 13.10? 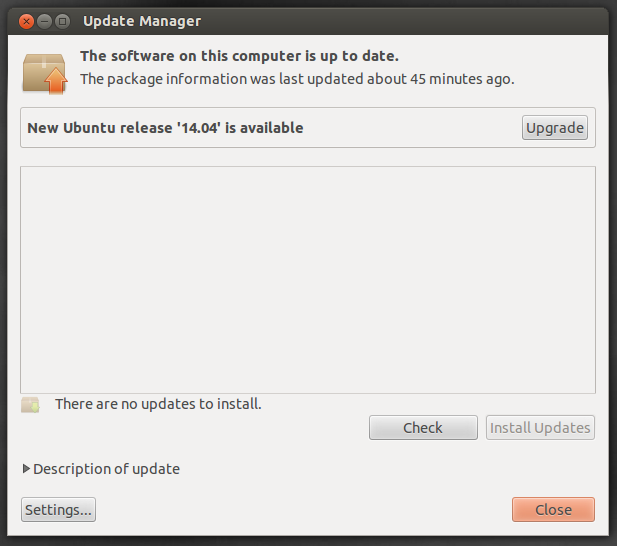 Before starting with the upgrade process, make sure that your Ubuntu is up-to-date. Check for updates in the Update Manager and install them all. 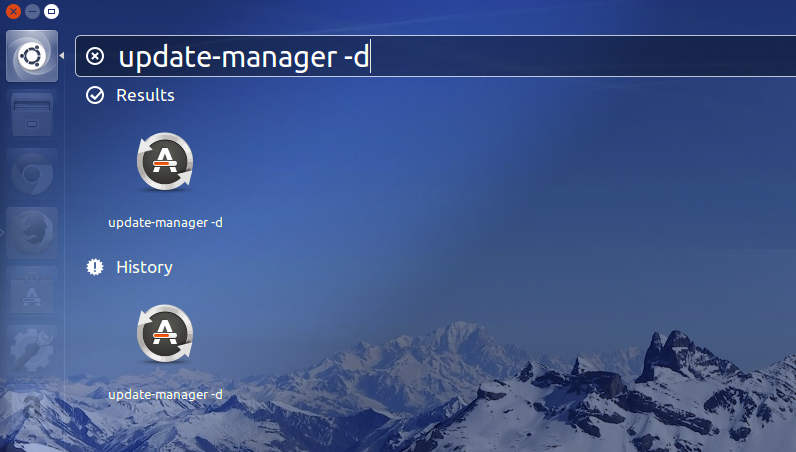 Hit ALT + F2 and run the command "update-manager -d" (without quotes). Hit ENTER and the following window will pop up. And the best part is, you can cancel and resume the upgrade whenever you want, up until the point where the upgrade process reach the step: "Installing the upgrades". Enjoy the latest and greatest from Ubuntu.